There are over 6000 languages spoken in the world today, but at least half are in danger of extinction by the end of this century. While researchers travel the world in an effort to document these languages before they are lost, here in the Greater Toronto Area (GTA) – one of the most linguistically diverse cities on Earth – we are surrounded by dozens of such languages spoken by members of our community. 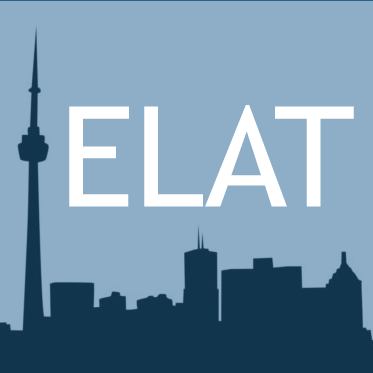 ELA Toronto was formed in 2012 and is a sister organization to the Endangered Language Alliance of New York City.